This course forms part of the Full Certificate in Perfumery Art under Module 4. In the view of the latest changes in the EU Cosmetic Regulation, it is now available as a stand alone module to allow individuals manufacturing perfumes or cosmetics to understand the procedures required to market products within the EU countries. ​This course will introduce you to the latest Cosmetic Directive and regulation as enacted in July 2013. 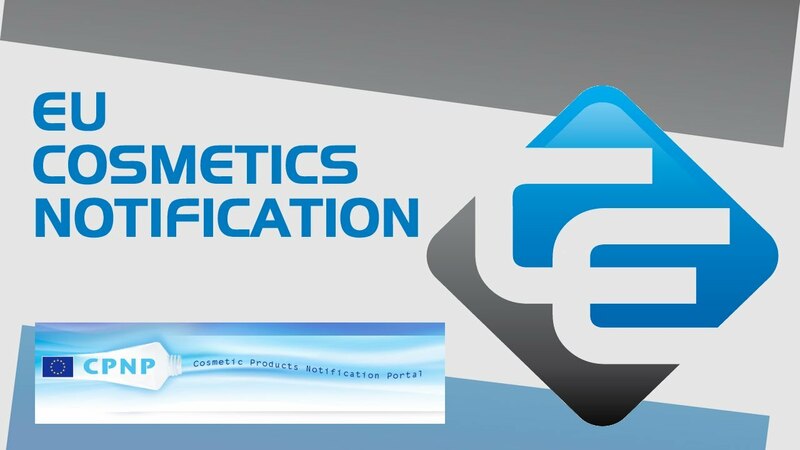 It gives the student complete and comprehensive information about the procedures that need to be followed in order to register a cosmetic product and/or a perfume that can be sold within the EU countries. It gives an overview of the cosmetic regulation and requirements in other countries. Any person or business involved in the sales and marketing of cosmetic products and perfumes to the public. The student should be able to understand, read and write English to a minimum of GSCE level C/ESOL level 3 and aged of at least 16 years old at the time of registration. A proficiency test might be required at enrolment for those students who do not meet the minimum levels. The course is currently available in English language only. There is no experience or previous qualifications required for enrolment on this course. A basic knowledge of chemistry to GCSE standards can be useful but is not required. The course is available to all students, of all academic backgrounds and from all over the world who have access to a computer and the Internet. * Please note that this is only an approximate figure and is dependent upon how much time you can dedicate to your studies and also how well you grasp the learning concepts in the course material. Note that at the end of the module there is a question paper and an online assignment which needs to be completed and returned to your personal tutor.